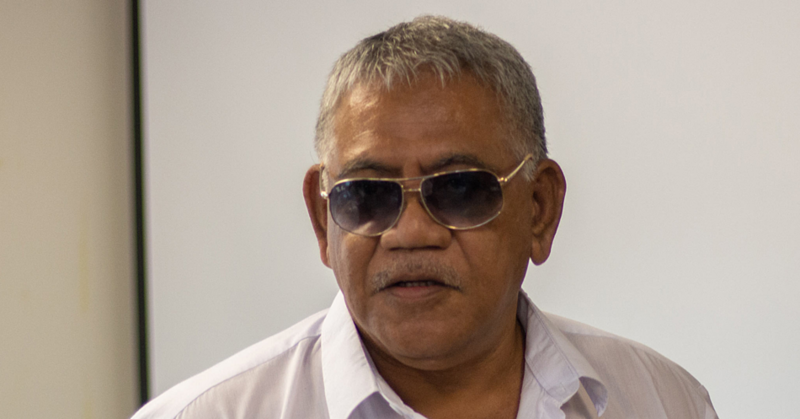 Prime Minister Tuilaepa Sa’ilele Malielegaoi is adamant that the government’s decision to let go of Virgin Australia is the best move for Samoa. In fact, he says the revival of Polynesian Airlines’ international operations is long overdue. Responding to questions during his weekly media session last night, the Prime Minister assured the government has learnt from mistakes of the past and is ready to proceed with the Airline’s international operations. “When you own your own airline, you can make your own polices about your airline which will reflect the policies of our country,” Tuilaepa said. He referred to the United States of America for example. As for the joint venture between Virgin Australia and the government, Tuilaepa is steadfast. Yesterday, the Samoa Observer published a story based on a letter from Prime Minister Tuilaepa to the Chief Executive Officer of Virgin Australia Pty Ltd, John Borghetti. 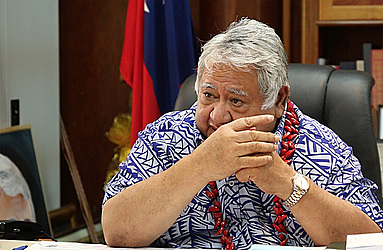 “Following numerous extensive discussions and negotiations held between VA and the Committee members of the Special Negotiating Team (“SNT”), Cabinet has unanimously decided not to re-new the Joint Venture (“JV”),” Tuilaepa wrote. Asked if the move has anything to do with the significant management fees, wet leases and commission paid to Virgin Australia, Tuilaepa was coy. According to a Scoping and Feasibility Study of International Jet Operations for Samoa in 2016, the management fee generates approximately NZ$6million annually to Virgin Australia. But the report expressed concerns about the management fees charged by Virgin Australia to the Samoa government to pay. “In the first few years of the joint venture’s operation the turnaround in economic performance by the JV company (Virgin Samoa and Virgin Australia) Polynesian Blue was encouraging to say the least,” the report reads. 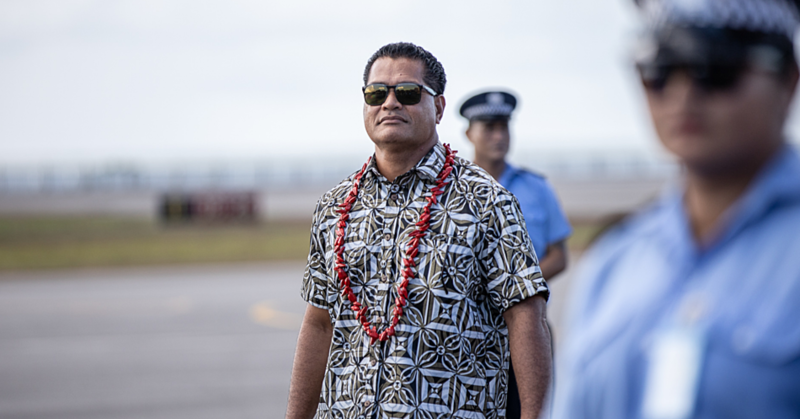 Initially the Samoan government’s perspective of the deal was positive. “The government of Samoa did not need to subsidize the operations of the JV carrier, also the government had concluded a comprehensive commercial agreement with a major airline from Australia. “The agreement stabilized capacity and frequency from Samoa’s two largest inbound markets. They also had total control of costs associated with the JV with little direct reporting to the Board of the JV Company. 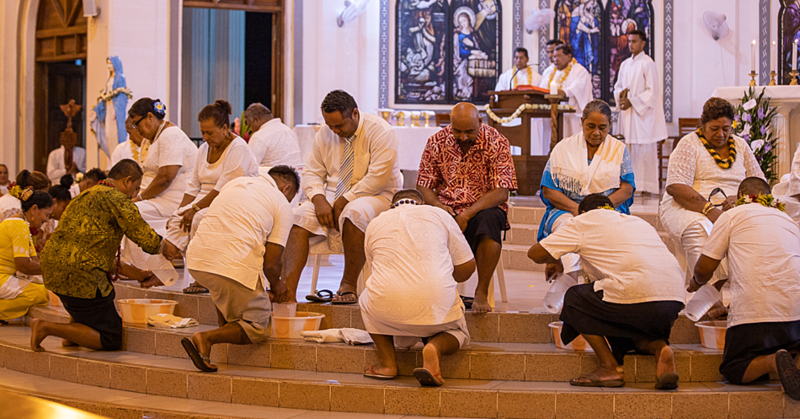 “Utilizing the Virgin NZ hub in Auckland to push Australian origin traffic through it so connect with the Virgin Samoa services to Apia to the detriment of the direct services. “Integration of the Virgin Samoa unit into the border Virgin Australia network structure with economics of scale and network distribution benefits. Also the management fee that now generates approximately NZD $6million annually. The report goes on to say that during the survey and conversations with the many industry players in Samoa, a recurrent theme was that at the beginning until 2010 there were open communication and regular meetings between the major stakeholders in Samoa and the Virgin Blue teams responsible for the JV. The JV arrangements as they stand provided little of no transparency in relation to the operation of the JV Company. Another concern highlighted is that the JV impairs the future growth of Samoa’s airline sector by restricting designated carriers to the JV company and Polynesian Airlines. “These restrictions on who the government can designate as a career of Samoa will have a material effect on Talofa Air and its plans to operate regional services later this year . “Any suggestion on Talofa Air, on the face of it, could place the government in breach of the JV arrangements.